The golf course came to us with the clear objective of driving new golfers to their property during slower times of the year – then turning those new golfers into repeat golfers. A single golfer promo, valid anytime, with free same day replay. Most of the discount was built into the ‘same day’ replay element of the offer. 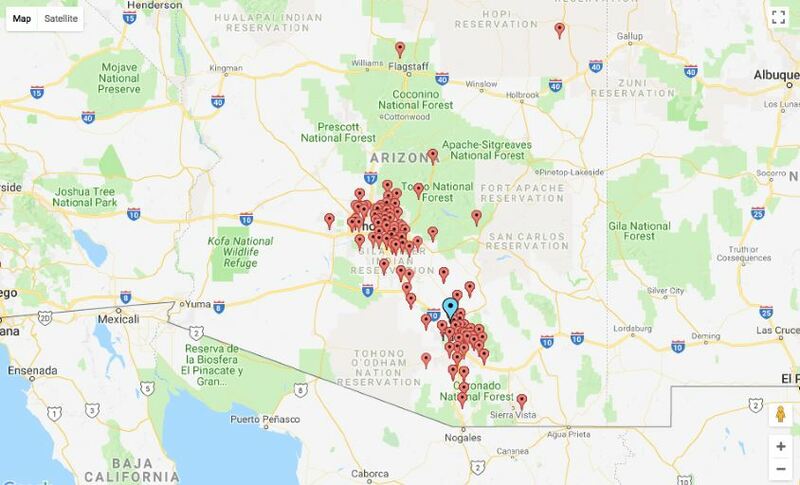 The promotion was marketed to the UnderPar, Arizona Golf Association, and Arizona Women’s Golf Association databases to maximize voucher sales. 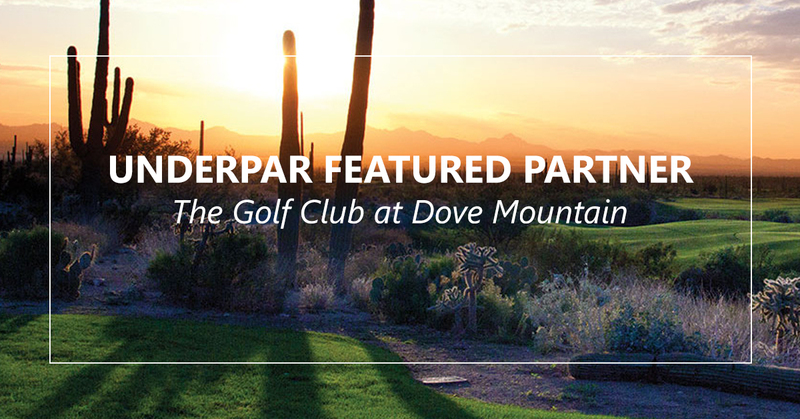 Want to learn more about the success we’ve collectively enjoyed with our Dove Mountain partnership and promotions? 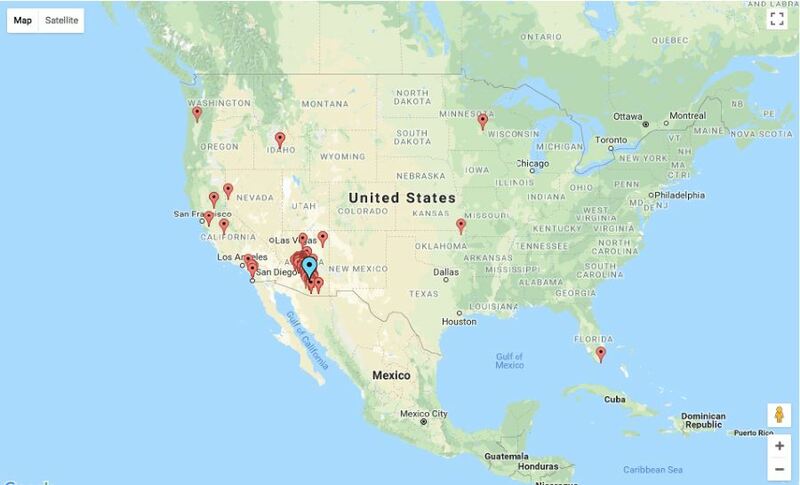 Contact Greg Knuth, UnderPar US Director, at Greg@UnderPar.com or 619-757-7963 .